Want to plan a family reunion gathering late summer or early fall? Considering the idea of having a family reunion with all the traditional amenities like the family reunion keepsake memory book, the award ceremony, genealogy presentations and a visit to the old homestead of town tour. The big family feast and outdoor games make it all enjoyable. But getting those ideas out of the head, on the page and off the ground is quite another thing. I understand. Getting our first family reunion plans underway was a major challenge. But as we continued to plan each event year to year we learned volumes and documented each and every move. 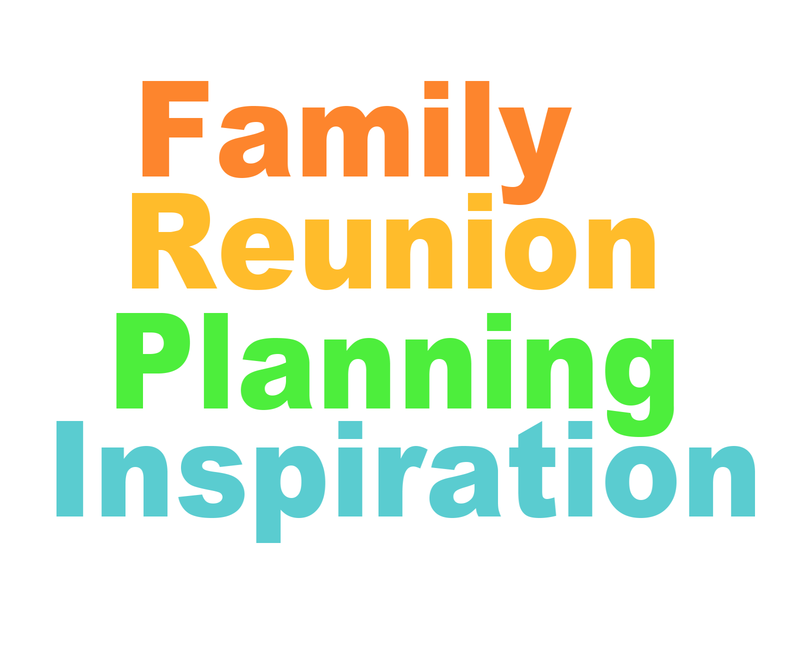 The key to making your reunion ideas a reality is in two simple words - inspiration and guidance. That's all you need and that's where Fimark comes in. Fimark's event planning tutorials mission is to provide the event planning steps to help as many families around the world to unite, empower and adopt strong family values. To aspire to inspire you to envision a family reunion event that will never be forgotten and forge unbreakable bonds. The good news is, it's not too late to start planning your next family reunion this summer season. Just follow the steps in the timeline checklist planner. Written by Family Reunion Planners group director Mark Askew and co-Author/Editor Brenda Askew, Fimark's family reunion planning guides comes in a variety of packages. Fimark's Family Reunion Planning book found at Google Shopping and Amazon.com. The Family Reunion Planner book and ebook also found on Amazon.com and Fimark's Family Reunion Planner Social web app. Angie Hawkins, a long-time family reunion planner says. "Hi Mark, I just want to say thank you so much. The Reunion Planner is awesome. I know it has been 7 years and it's still a wonderful package. Sincerely, Angie Hawkins"
We aspire to inspire. Find out the possibilities for your next family reunion event. Access Fimark's Family Reunion Planner Social web app here.